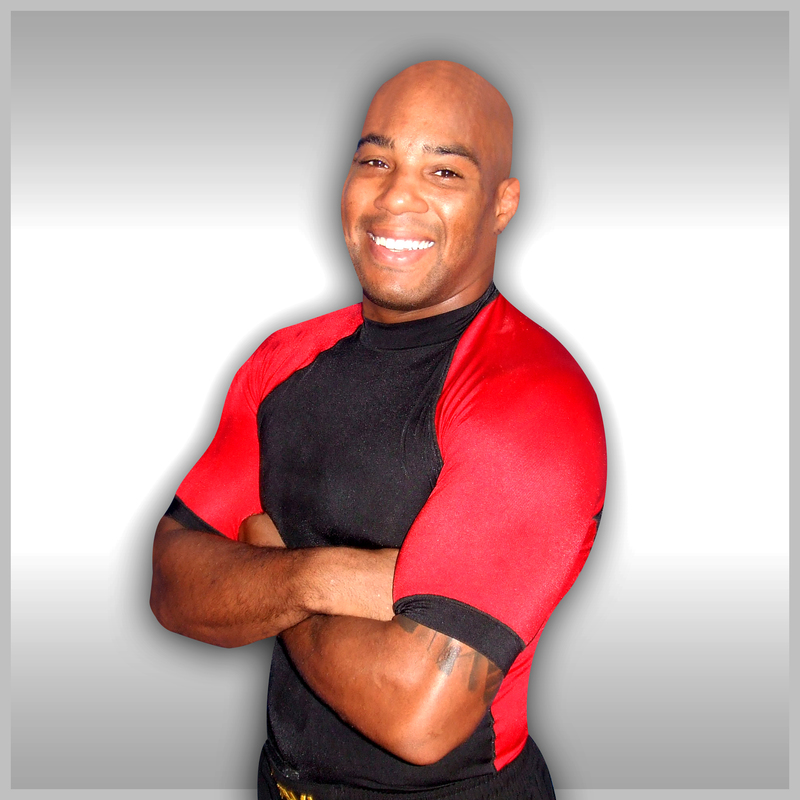 Ryan Bow is the founder and head instructor of Fight Gods Mixed Martial Arts Academy. Also known as “Kaminari”, he competed in professional MMA, Muay Thai Kickboxing, and Submission Grappling events worldwide from 1999 to 2009. In the mid to late late 90s, MMA was fighting for legitimacy in the United States. Meanwhile, it was thriving in Japan. Thus, Ryan moved to Tokyo alone at the age of 17. After earning a black in Judo at the prestigious Kodokan Judo Institute he began training in MMA and competing on the amateur circuit in the Shooto organization. At the time the sport had a strong catch wrestling influence. Upon returning to the U.S., Ryan trained in MMA under 5x former UFC champion Frank Shamrock at the famed American Kickboxing Academy, in San Jose, CA. before making his professional debut in 1999. Ryan is a veteran of more than 30 MMA fights. He has fought in the same events with World Champions such as like Anderson Silva, trained alongside former UFC titleholders like Cain Velasquez, and practiced BJJ with world renowned athletes such as Robert Drysdale. Ryan retired from competition in 2009 and dedicated his life to teaching the sport. This venture eventually took him to Dubai where he worked as the head MMA coach at Team Nogueira Dubai. Under his tutelage, Mounir Lazzez won the Desert Force championship title. As a lifelong student of combat sports, when he’s not teaching, Ryan trains Brazilian jiu-jitsu (BJJ) regularly. He was awarded his black belt in BJJ by former Pride and UFC Heavyweight Champion, Antonio Rodrigo “Minotauro” Nogueira and former BJJ World Champion, Rafael Haubert in 2016. With Team Nogueira Dubai’s blessing, Ryan resigned from his position to pursue his dream of opening his own school in America. When you train at Fight Gods Mixed Martial Arts Academy, you have a wealth of knowledge and experience at your finger tips. Our Boxing classes, Muay Thai classes, BJJ classes, and Wrestling classes provide the ultimate MMA learning experience Seattle has to offer!